This hen, for the unmistakable characteristic tuft, is bred to be as a ornamental breed as income, as it produces a good amount of eggs and provides an excellent meat. The Paduan hen is distinguished by the splendor of the plumage and elegant forms. The crest is replaced by a tuft of feathers on the head very long, which gives the appearance of a chrysanthemum flower in the male or of a hydrangea in the female. 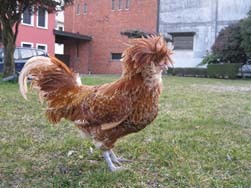 Also called "Padovana large tuft" or "hen with capeoza", this breed was imported from Poland in 1500 by some scholars Padua. 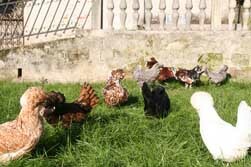 Thanks to the presence of feathers on the head that replace the crest, turned out to be a breed that tolerate the cold most of the local hens with a good egg production during the winter period. It is thus naturalized in the Paduan territory, becoming a symbol of identity and relationship with the city of Padua. The main feature is the shape of the skull on which stands a bony prominence (hernia cranial), which supports the tuft of considerable size. The pendant tuft of feathers under the chin goes to make up the so-called "beard" while two others under the eyes are the "favorites". Mumps are white and small, and are not visible because they are hidden by a whisker. The legs are fine structure with short tarsi of blue slate color. The habit is very elegant though, because of the tuft, which limits the view, the movements are slow. It is a chicken medium-light with body a long average. Feathering. The color varies according to the variety and the most common are the white, the black, the gold, the silver, and the chamois. The two sexes have the same type of plumage while having different shades. The pens are rounded and thick down jacket, the cape well developed. Weight. The Paduan hen bred today presents weights slightly lower than those cited in the bibliography. 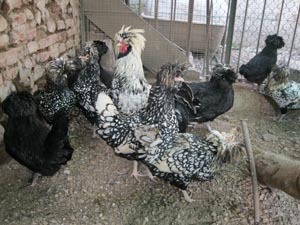 The rooster reaches a weight of 2 kg, the hen 1.5 kg.. In addition to being an ornamental breed is also suitable for livestock breeding. The breed is ideal for making niche products and ranks among the traditional food products of the Veneto. Being a race that moves little, is suitable to be bred in small rooms. The presence of the crown did not facilitate breeding in rainy or humid areas. 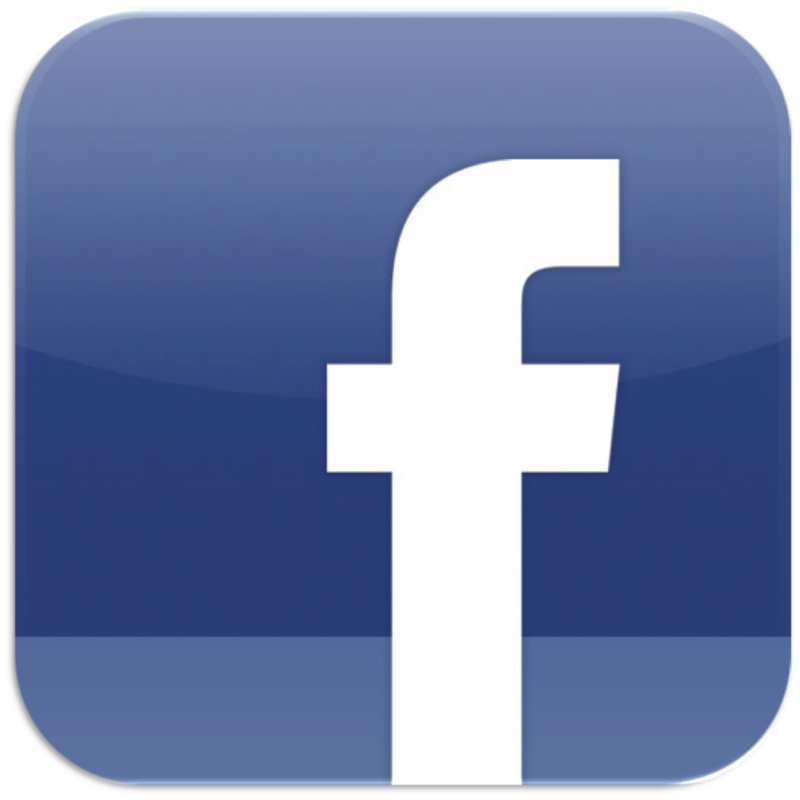 The considerable width of the nasal cavity and the exaggerated swelling of the nostrils exposed to the attack of some pests or diseases as a result of moisture that fits and stays in the tuft. The females have a very poor attitude to hatching. The production of eggs. 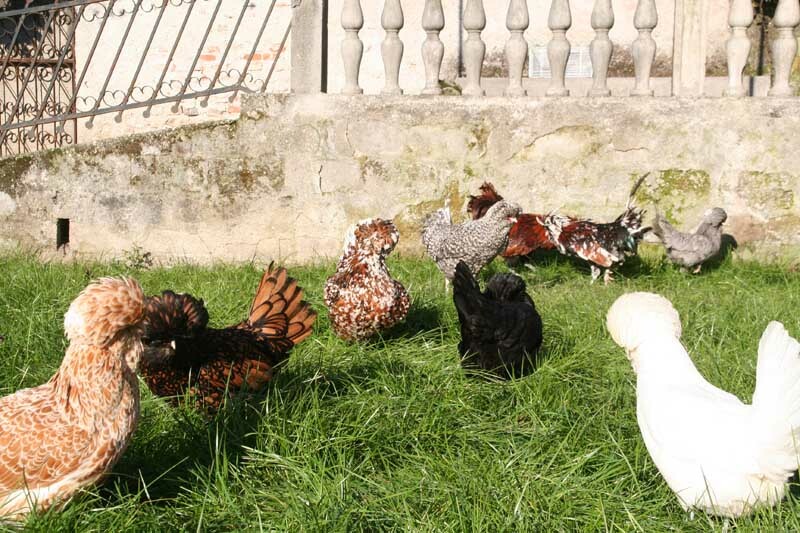 This breed is a good producer of eggs (120-150 per year), medium-large (55-60 grams), white color and excellent flavor. The production of meat. The meat of the Paduan is lean, pinkish-white, extremely delicate in flavor. The skin is white and thin with little subcutaneous fat deposits. The young product is, slaughtered at 5-6 months, lends itself to wet preparations (locally known as "tocio").